Impact Training Workshop is a great sucess! 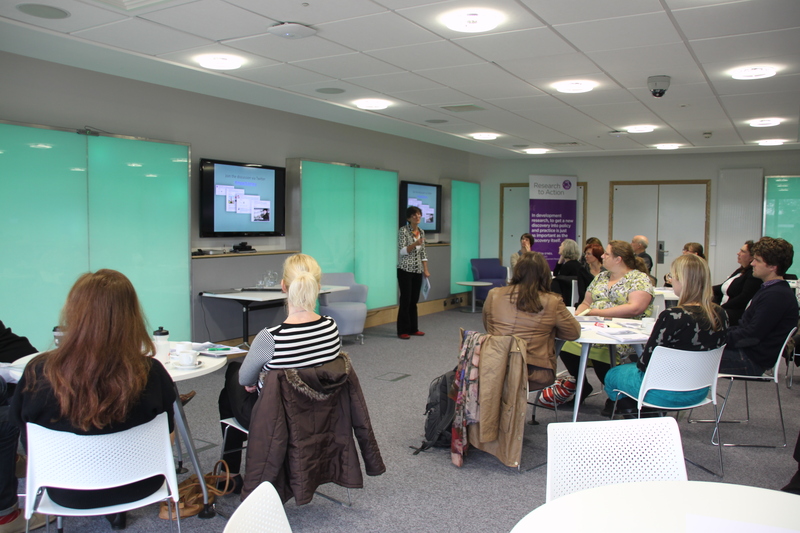 Today, CommsConsult facilitated a one-day training workshop on Increasing the influence of your research in partnership with Falmouth University and the University of Exeter. Held in the Sandpit room of the AIR (Academy of Innovation and Research) Studio, a group of knowledge brokers, academics, students, researchers and professors were brought together to discuss and explore tactics and strategies for maximising the impact and influence of research. The day included guest presentations from Dr. Michael Wykes (University of Exeter) on ‘Beyond REF 2014: The Future of Impact’, Dr. Misha Myers (Falmouth University) on ‘Take me to the bridge: Finding, embedding and documenting impact’ and Dr. Caitlin De Silvey (University of Exeter) on ‘An Evolving Relationship: A retrospective of 5 years working with the National Trust’. Presentations were also heard from the CommsConsult team, including Dr. Andrew Clappison on ‘Designing the impact journey using Theory of Change’, Dr. James Harvey on ‘Thinking Strategically about your Research’ and Director Megan Lloyd-Laney on ‘Maximising the Policy Influence of global research: lessons learned from CommsConsult’s work in the global south’. Participants were split into groups and asked to discuss their own research projects in relation to the topics and areas discussed during the presentation sessions. 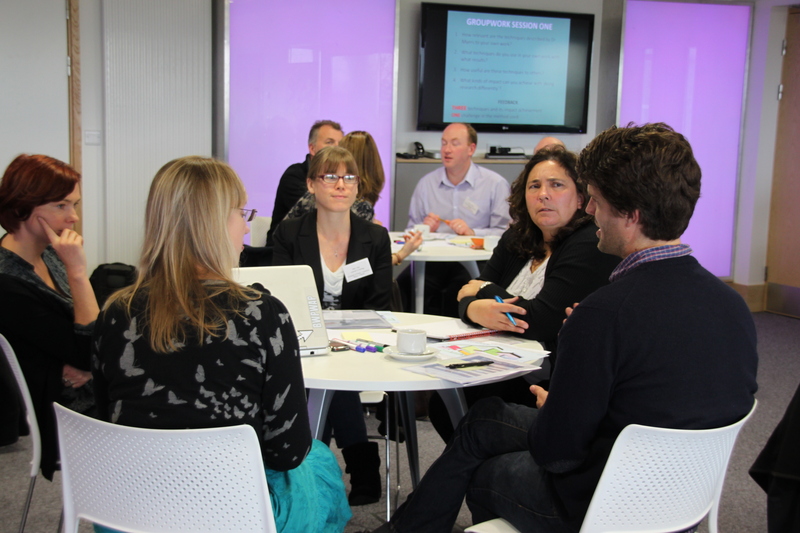 Some fantastic discussion and debate took place and outputs will be published on our website over the coming week. 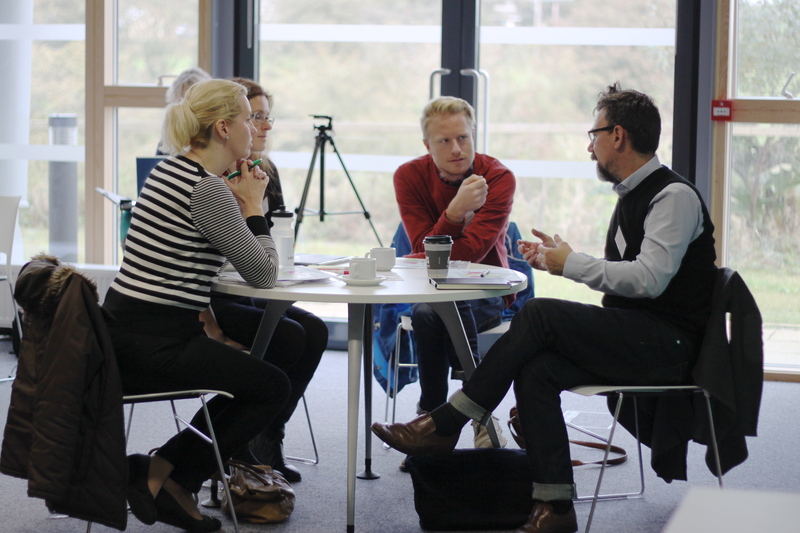 For now, you can find photos from the day on our Flickr account and catch up with social media around the event on Twitter and Facebook, following #ImpactLiteracy. Another great article, and so good to see them here in Falmouth. Lets hope they dont take so long to come back again. I have to say what a nice group they all were. A pusalere to meet them.